To the South of Downtown Calgary is Stampede Park, site of the yearly Calgary Stampede. During Calgary’s largest yearly celebration people descend upon the city for the rodeo and to see all things western. Beyond just a rodeo there are parades, a mid way and carnival, and concerts all over the city. Even after the Stampede has come and gone Stampede Park still hosts trade shows and horse shows and is the location of the Grain Academy – which highlights the central role that agriculture has played in the Canadian Rockies. 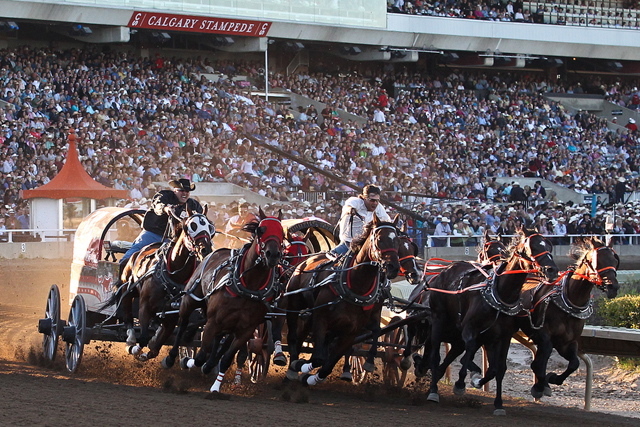 The Calgary Stampede takes each year in mid July and tickets vary in price depending on the event taking place. Definitely the place to be for street life in Calgary is Stephen Avenue Walk. Filled with the city’s best shopping this area, freshly made a national historic district, is lined with the trendiest boutiques, great restaurants, and even some flashy clubs. Stephen Avenue is a pedestrian only area and there are always a variety of street performers and things going on. Come at the right time of year and festivals take place down here as well. 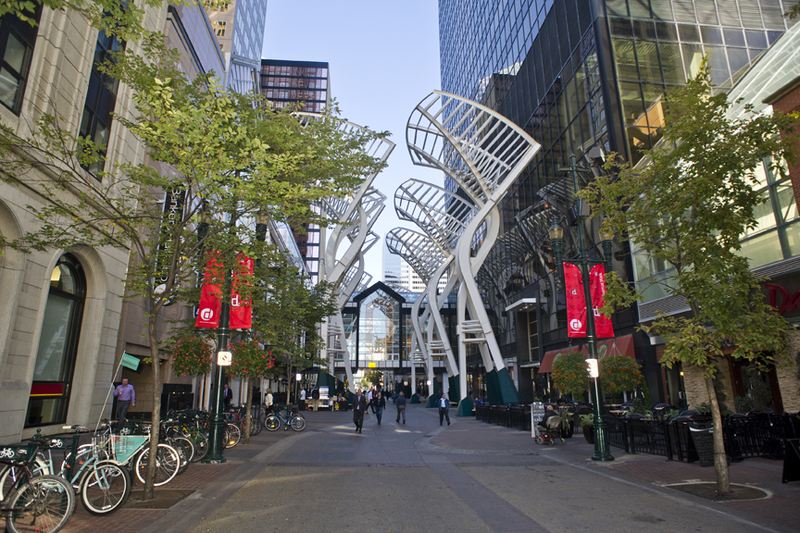 Stephen Avenue Walk is located along downtown’s 8th avenue. At one time Alberta was truly a prairie wilderness and it was forts at present day Calgary and Edmonton that were the centres of the region’s commerce. Harboring back to those days is Fort Calgary Historic Park, which in a 40 acre expanse recreates Calgary life back in the late 19th century. Originally a Royal Mounted Police strong hold the fort allows visitors the chance to learn what life was like for the Mounties as well as explore the fort. Though some visitors to Calgary don’t highly recommend visiting the fort, if you are a lover of history it could be of interest. 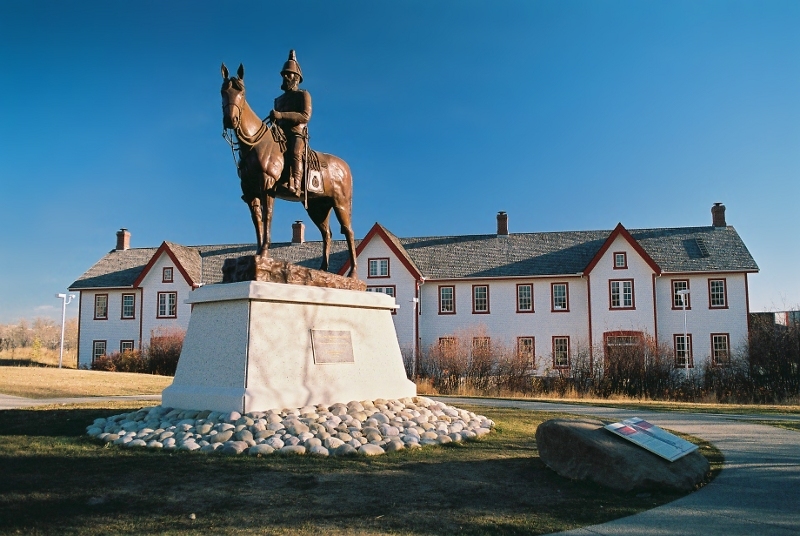 Fort Calgary Historical Park is open from 9 am to 5 pm and costs $11 dollars Canadian to enter.